Nothing says ";interactive fun" like fighting for your life in the middle of a natural disaster! Again! More life-or-death fun fighting the elements in an underground city in the middle of a flood. It was two years ago when Irem emerged from the shadows and brought us Zettai Zetsumei Toshi, a completely different kind of survival horror game that brought on the tribulations of dealing with a massive-scale earthquake (with a decent amount of story, even). It was then brought over from Japan as the Americanized "Disaster Report," but the game never lost its intense aura. Now, finally, those captivated by the original have a new adventure in Itesuita Kiokutachi (Frozen Memories). Where the first game introduced a huge quake on a man-made island in 2007, ZZT2 opens three years later in an underground metropolis called Geo City. Geo City is part of the Geo Frontier initiative, a small network of "Geo Sections" that provide expanded commerce beneath the surface. However, the weather hasn’t been kind to Geo City recently. An immeasurable winter leads to constant heavy rains, so heavy that water begins to break in and flood the whole of the city. Meanwhile, in an unfortunate cowinkydink, a celebratory reception is going on in praise of Geo City. 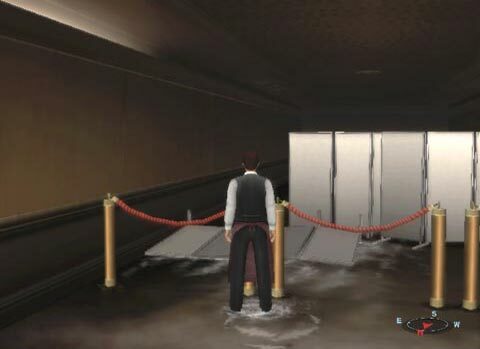 When word of the flooding reaches the reception crowd, everybody is evacuated. 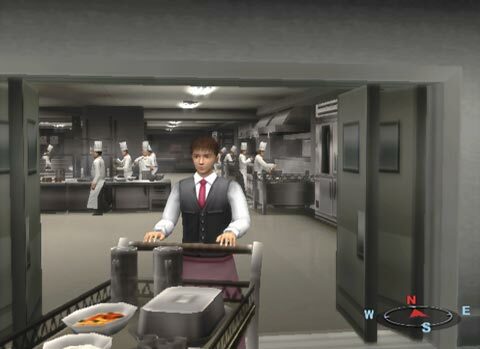 Young waiter Kazuya Shinohara is in the middle of it all and becomes the first hero of the game. 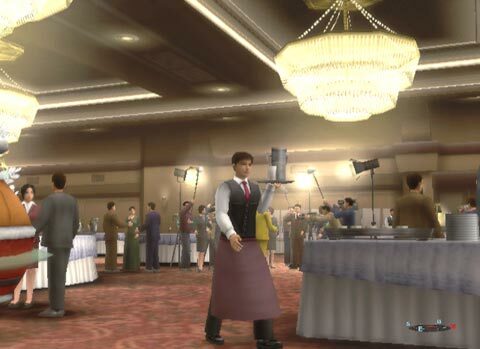 He is quickly joined by waitress Haruka Fujimiya, and together the two of them must survive the biting cold and the ever-rising water level. The advent of cold and rain make for an obvious survival concept: stay warm and dry! With water all around you, there’s not as much reliance on thirst as there was in the first game; instead players will have to keep watch of a soak meter which will impair your abilities and bring you closer to freezing over if you’re getting too damp. To counter this, you’ll be able to find various sources of heat laid around town, such as stoves and portable heat packets. Like Disaster Report’s two heroes, the sequel requires keeping your eye on both characters. However, now you can switch between them at points and split up and work independently. With the city being quickly ravished by water, puzzles will be everywhere in the game and will require the cooperation of the heroes. The game’s official page illustrates a floodgate that the hero on the upper level shifts to get across a stream, but leaves their partner on the lower level stranded, without a way to cross. Though you don’t even have to use teamwork that much if you don’t want to, but it may lead to a diminished ending.